 Introducing Nick Saffrin to the Every Cloud Team! Check out this Quality Control Media Operator / Manager job! Check out this Junior Digital Media Operator job!